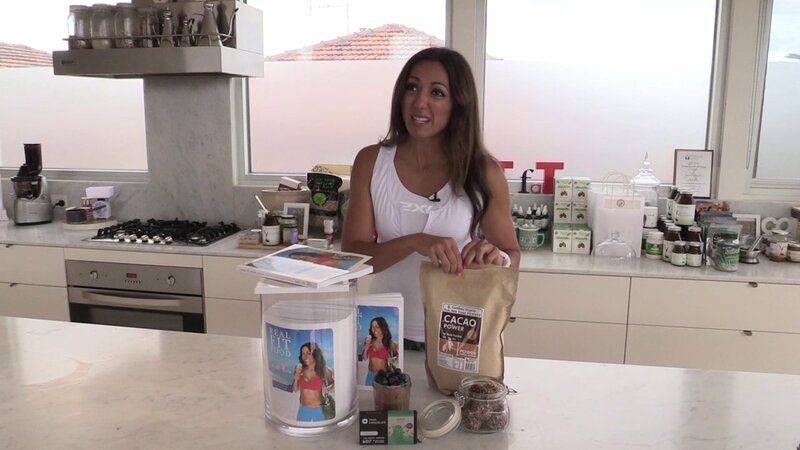 This week we take a moment to review Rootz Paleo Protein Superfood. In a marketplace that is completely crowded with protein powders, it’s good to see a brand stand out from the rest with a ‘point of difference’. Rootz Paleo Protein Superfood has just that. Rootz is unlike many powders we see these days that are full of chemical fillers and average protein content. Its Paleo Protein Superfood is made up of a variety of organic sources and natural ingredients with the aim of promoting the growth of lean muscle mass and overall health. It’s Paleo! 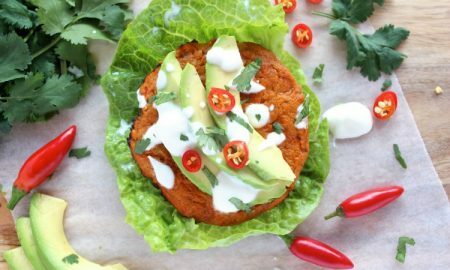 : We see the term ‘paleo’ being thrown at everything nowadays as brands try to appeal to new fitness markets. 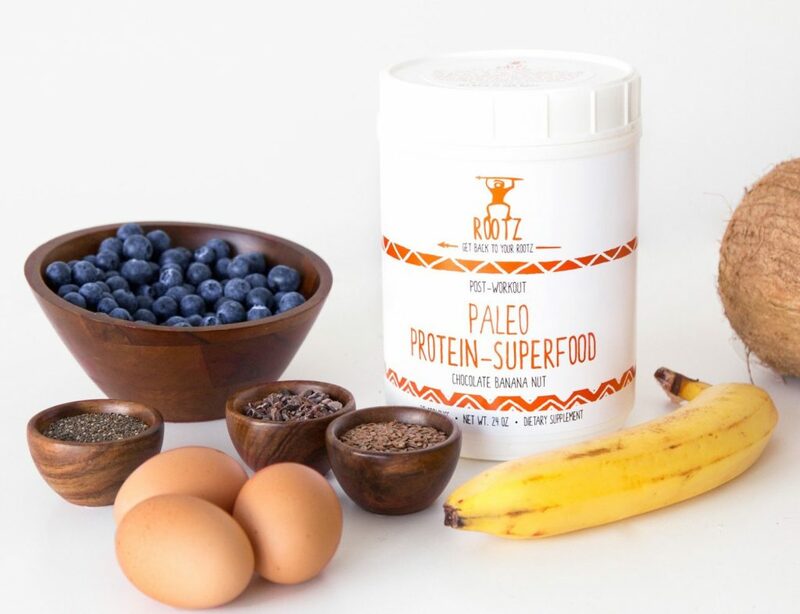 While some may be misleading, Rootz Protein Superfood is Paleo! It’s made up of egg white protein, sacha inchi and hemp protein and contains no sugars or other chemical fillers. 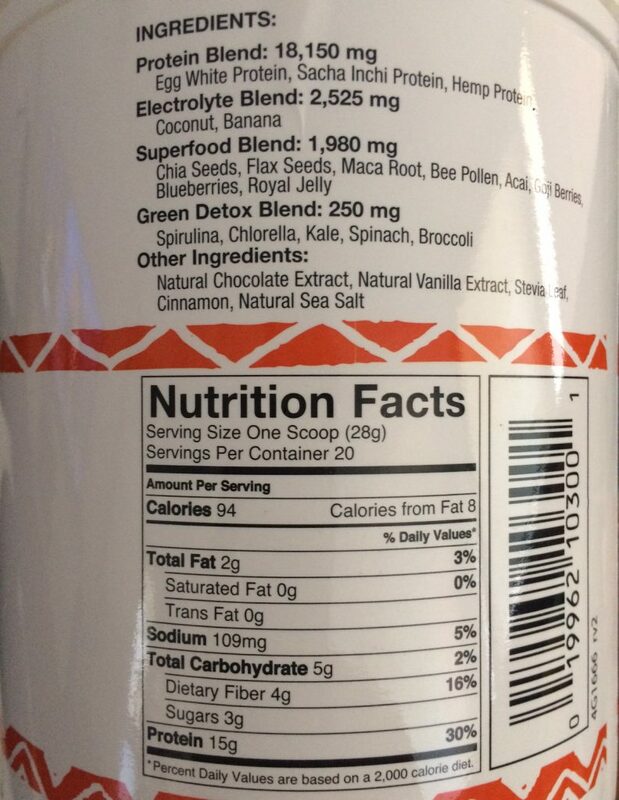 Not Just Protein: Rootz Paleo Protein Superfood doesn’t just contain protein. It’s powder make up contains 23 organic ingredients including greens, seeds, berries and vegetables including kale, spinach and broccoli. 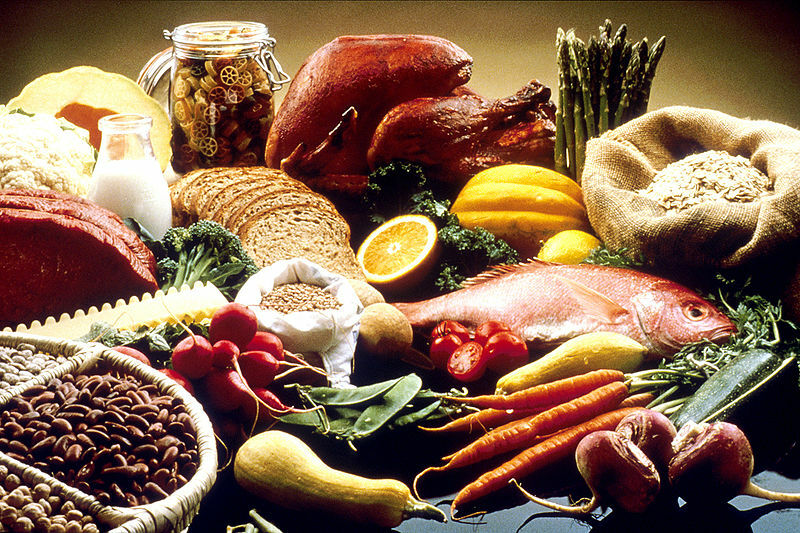 So while you are also getting a protein boost, you’re also getting a top up of essential greens and nutrients. Great Top Up Ingredient: The Rootz Protein Powder might not have the best taste, in my opinion (more of that later), but it’s a great ingredient to use in any other smoothie or shake. 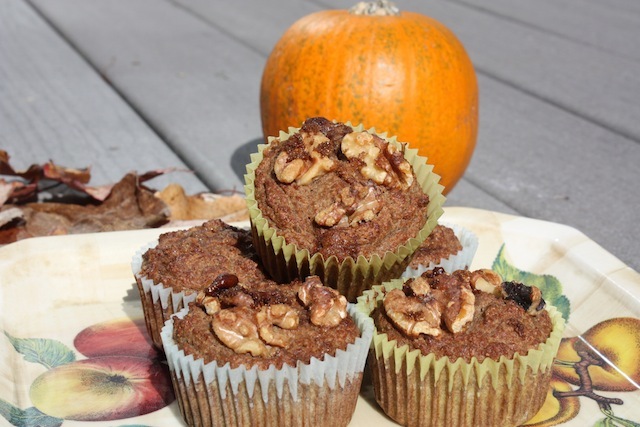 I used the powder in several organic smoothies and it provided a great ‘natural nutty’ taste. Appearance: While we don’t like to admit it all time, we do judge things by their appearance from time to time. 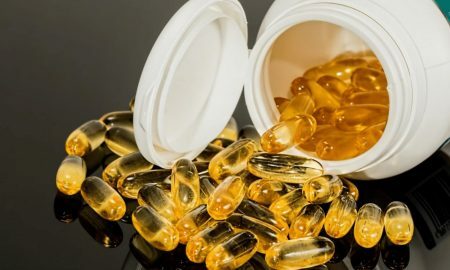 Personally, I often judge my supplements by what their label, website and actual product looks like. Rootz gets a tick on all three areas with their Paleo Protein Superfood. Taste: The biggest criticism I had with Rootz Paleo Protein Superfood is its taste. Personally, I’m not a fan of the chocolate banana nut flavour, and didn’t really enjoy drinking it. While some people may enjoy the ‘organic and raw’ taste of the protein, I didn’t so much. That being said, i’d much prefer to drink a flavour i didn’t enjoy knowing it was organic, then drink something I did like the taste of, knowing there were several preservatives and chemical flavouring included. Mixing: Another small criticism of the superfood protein is the mixing of it. Compared to some other protein powders, I had to stir and shake a bit more to get a consistent blend. Lack of Flavours: At this stage, Rootz Paleo Protein Superfood is only available in a Chocolate Banana Nut Flavour. 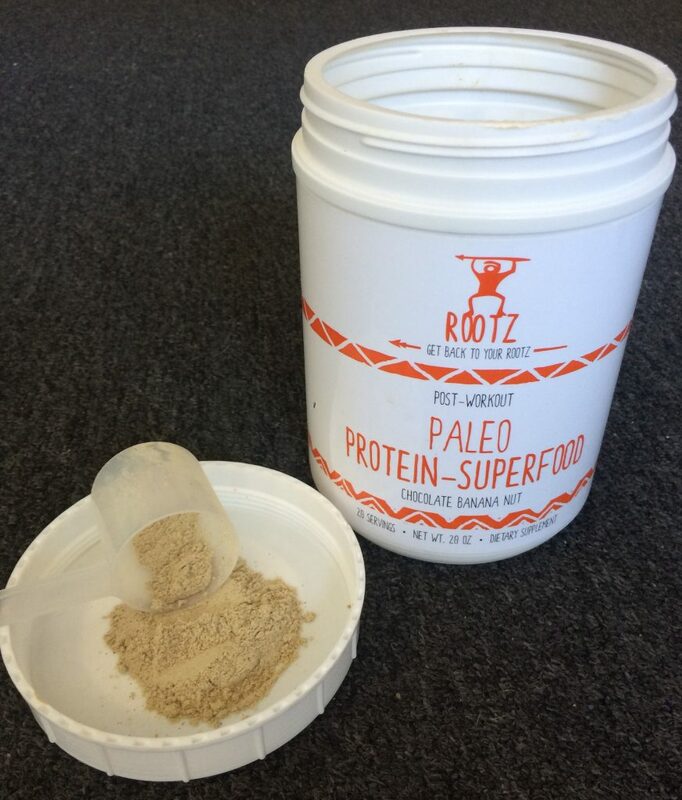 Price: A 20 oz (567 gram) container of Rootz Paleo Protein Superfood costs around $55 USD. Each tub contains 20 servings with each serving containing 15 grams of protein. So if you are training regularly and taking this powder after every workout, you could easily go through a container in a month. Compared to some other proteins powders on the market, Rootz Protein Superfood is a bit more expensive. In summary, I had a fairly positive experience using Rootz Paleo Protein Superfood. While I might not have loved the taste that much, the ingredients and superfood make up is hard to look past. Ingredient-wise, it is one of the most organic and healthy protein superfood powders on the market and certainly worth the extra dollars.